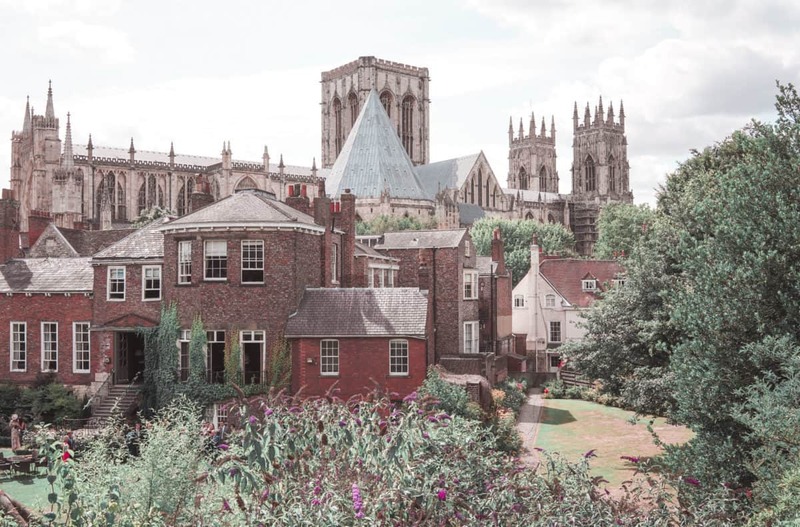 In this post, I would love to tell you about the best photography spots in York or the best Instagrammable spots in York (whichever you prefer). I’ve spent a weekend in York in August (we were on a press trip organised by VisitYork – thanks a lot to VisitYork for bringing us to this gorgeous city) and we had a chance to visit most of the attractions in York. 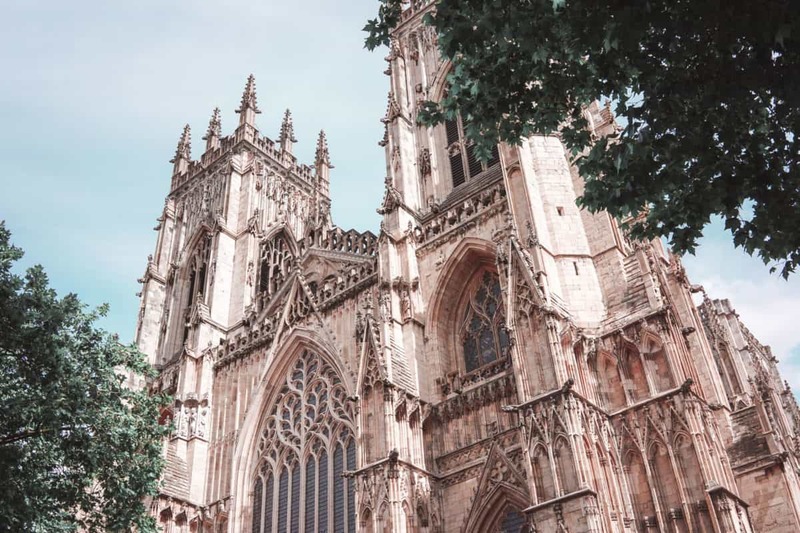 So if you’re interested in top 10 visitor attractions in York, head to this post and if you’d like to learn more about our itinerary for a weekend in York, look no further – I have this post for you. To be brutally honest with you, I didn’t expect York to be that nice. Like at all. I knew it’s a pretty city with a lot of interesting things to do. However, I didn’t know that there are so many amazing photogenic places in York (as well as interesting attractions). 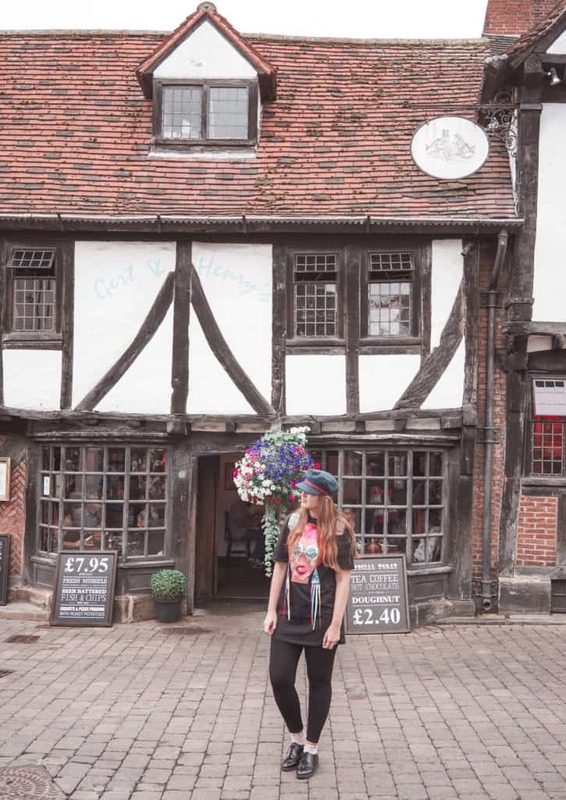 So after hunting for best York photography spots as well as the most Instagrammable spots in York, I decided to create this guide for you, so you can find the places easily and maybe get some inspiration for your photos as well. 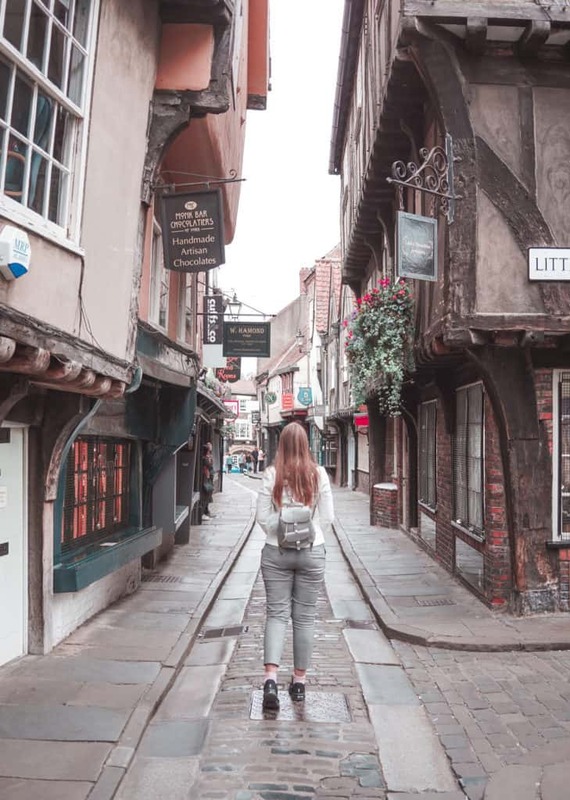 Undoubtedly the best York photography spot and the most Instagrammable place in York is the real-life Diagon Alley – Shambles. Shambles is a gorgeous street, that however, is flooded with tourists (and even large groups of Chinese tourists and when I say large, it means laaarge groups) that you can barely walk and squeeze into the street not talking of any photos. Your best bet to take a picture in Shambles is either very early – around 7 am in the morning on Sunday, for example, or early during the week as well. I was able to get a beautiful shot of Shambles around 7 pm on Saturday, when most of the tourists coming for a day trip to York, left the city. 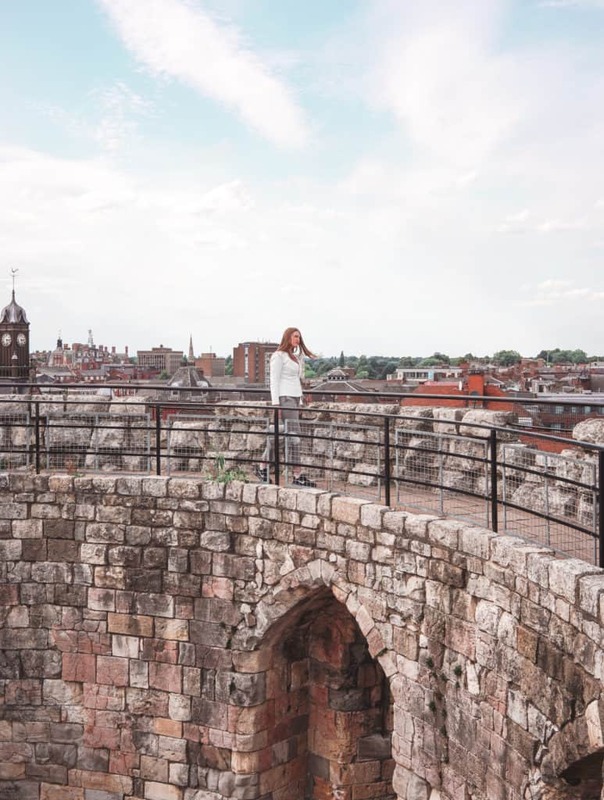 To see a fantastic panorama of York and take some great photos, head to the Clifford’s Tower. The entry price is a bit high for what the place has to order. However, it’s excellent for photos that you’re going to take there. 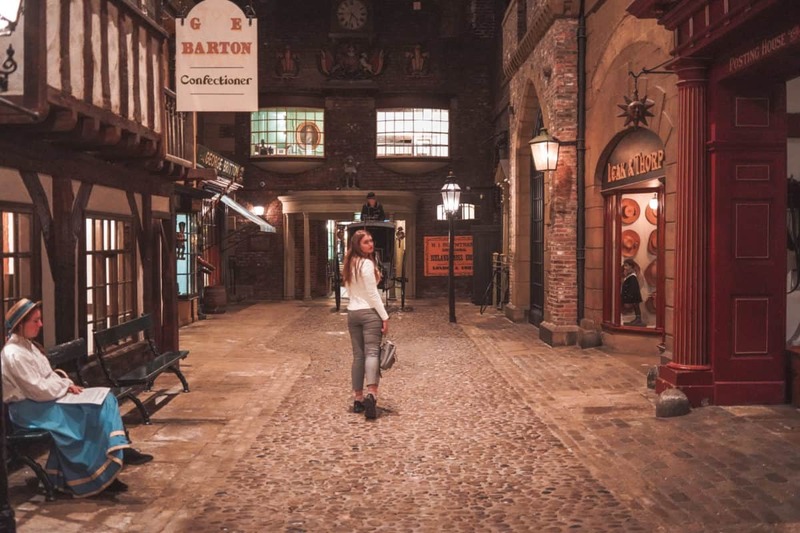 One of the best York photography spots is the Victorian street recreated in the York Castle Museum. Head there towards the end of the day, maybe 30-40 minutes before the closing time, so you can get the street empty and take some stunning photos there. York Castle Museum is one of my favourite Instagrammable spots in York. One of the most Instagrammable and photogenic spots in York is the York Market (Shambles Market). While the market itself as well, like a regular market, the buildings surrounding the market are incredible for taking photos. 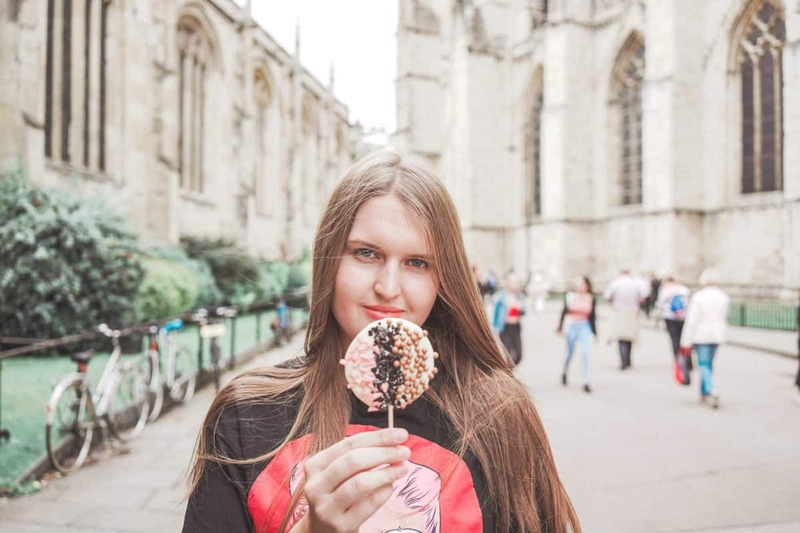 While the York’s Chocolate story itself isn’t an Instagrammable spot, if you take a tour, you’ll have a chance to create your own chocolate lollypop as well as decorate it as you’d like and then take a photo of it in front of some famous landmark. Undoubtedly the most beautiful and photogenic landmark is York Minster. It’s hard to take a lovely photo with the Minster as it’s pretty huge, but you can try – you can see some great views of York Minster from the city walls and of course, the Clifford’s Tower. One of the best spots for photography in York is the York city walls. The admission is entirely free of charge, so you can go there as many times as you want and take photos from different angles. The gates close at dusk, so you won’t be able to take some breathtaking shots of sunset in York. However, you can still catch York at dusk. 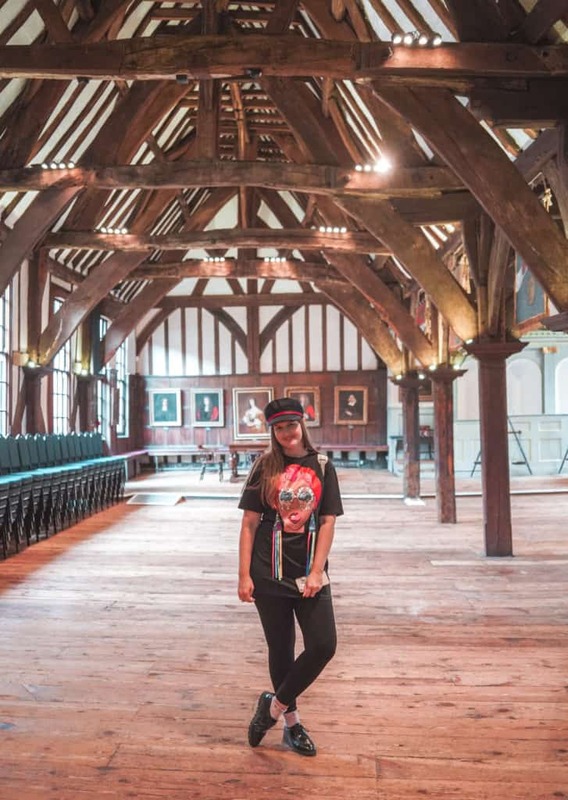 If you want to take a photo wearing a traditional medieval cape in some beautiful surroundings (as well as learn more about the relationship of science, religion and chemistry in the Middle ages in York), head to the Barley Hall, where you can do all that. 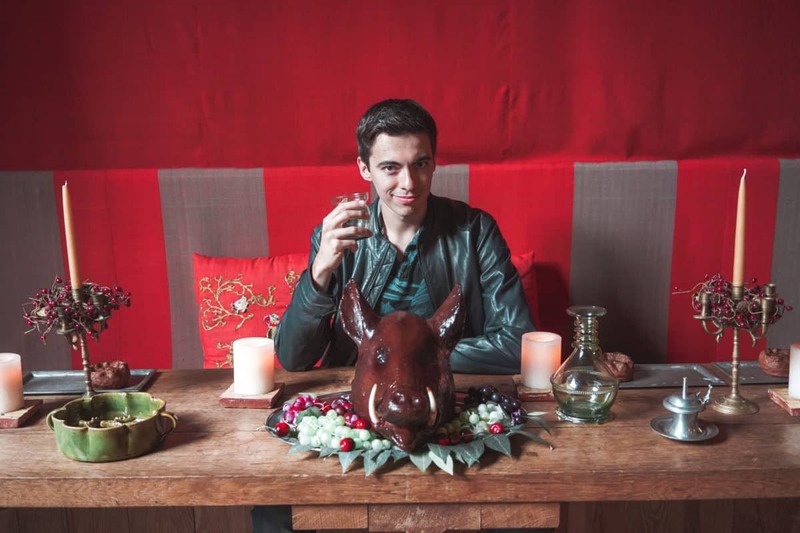 Another excellent photography spot and Instagrammable place in York is the Merchant’s Hall. The Merchant’s Hall has one of the most impressive guildhalls in the world, and sometimes you can get it empty – it’s incredible for photos. And the last, but not least of the best York photography spots are the Snickelways of York – the narrow streets and footpaths of York (the equivalent of closes in Edinburgh, Scotland). They look amazing in photos (if you encounter them empty). Liked this post about the best York photography places? Share it on Social Media! Living in Elephant and Castle in 2019 – is it safe? Great post, I’m off in a couple of weeks so love the tips on the best places for photos! Looking forward to capturing the Shambles early in the morning haha!